Axel Ryan is running for his life. Pursued by bounty hunters with a price on his head, he should disappear into the stars to hide and continue his search for Stardrives. But his soulmate, Element Cruz, has resurfaced and after spending the last six months searching for her with no luck, finding her again is worth gambling his life. 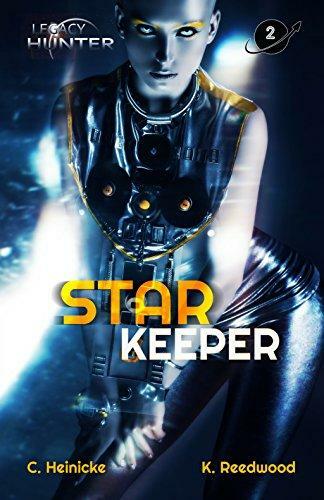 She’s putting her own in danger by infiltrating an illegal slave auction where the Star Keeper of Endaria is being sold; a woman with empathic abilities, worth more credits then Axel can legally gather. It should be an easy mission. Crash the auction, save his girl, and fly off into the galaxy to live happily ever after together. But the universe has another destiny in store for Axel, one he’ll need to embrace to save them all, or die trying.